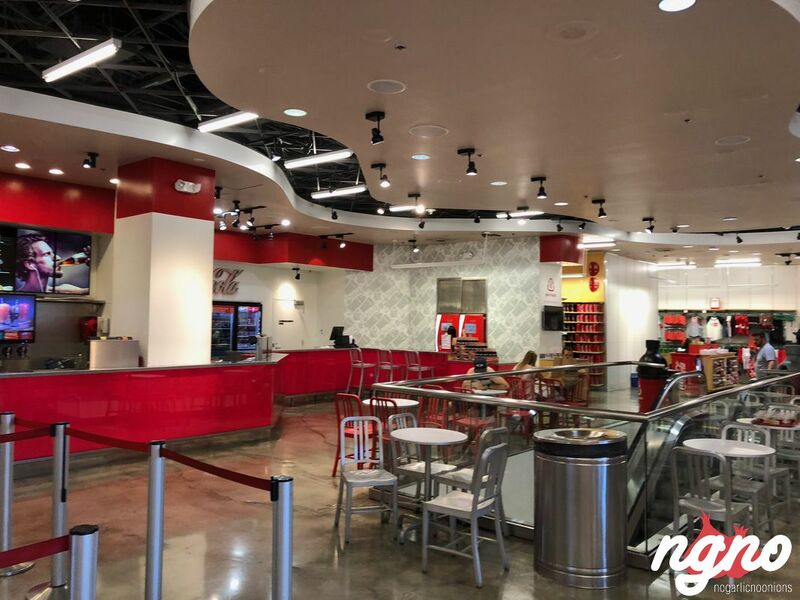 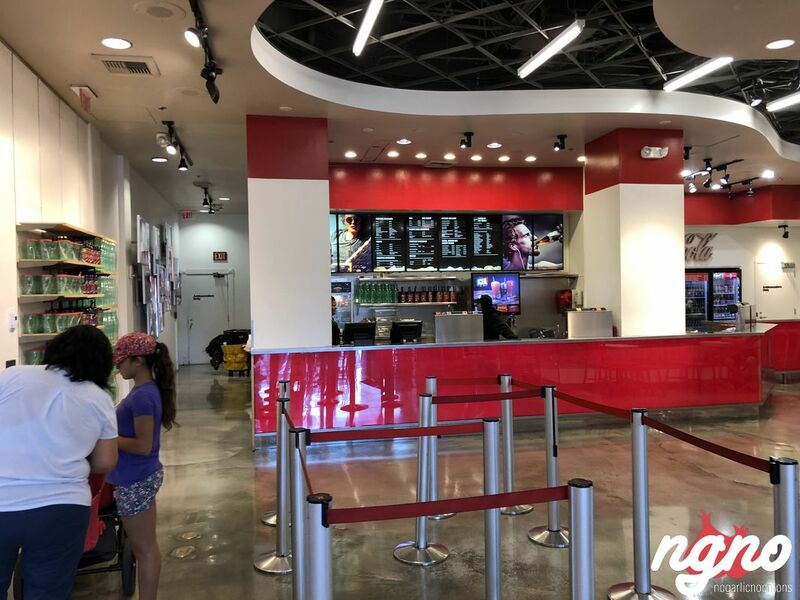 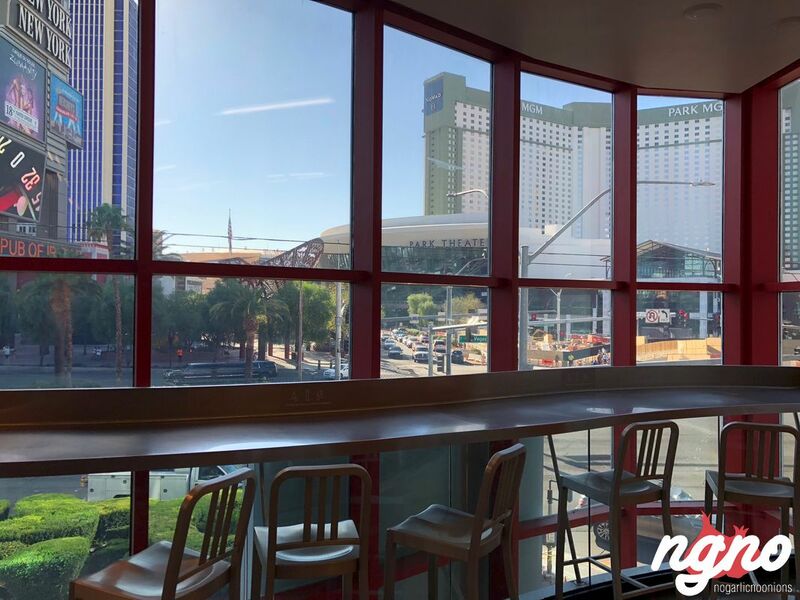 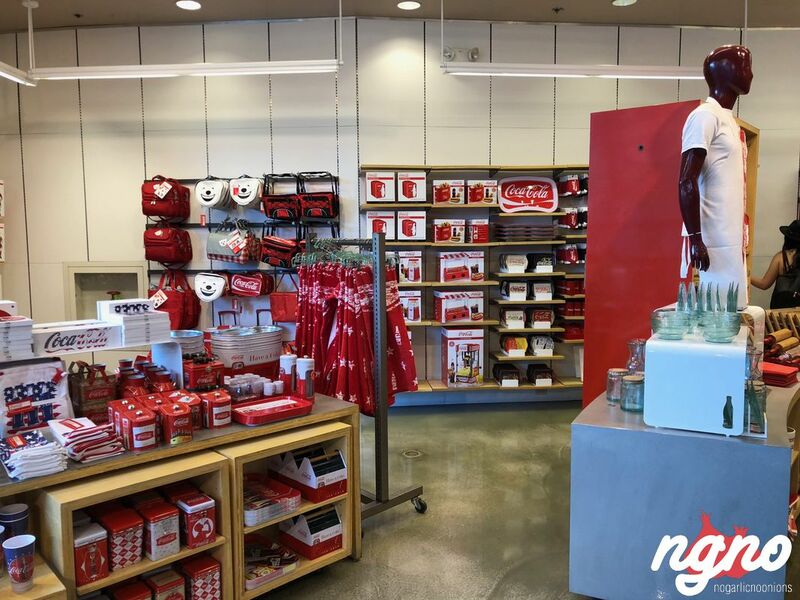 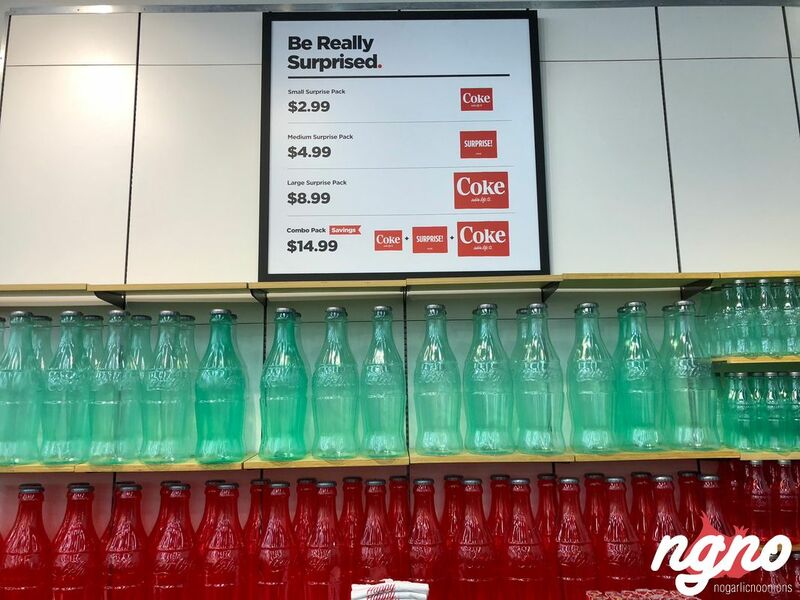 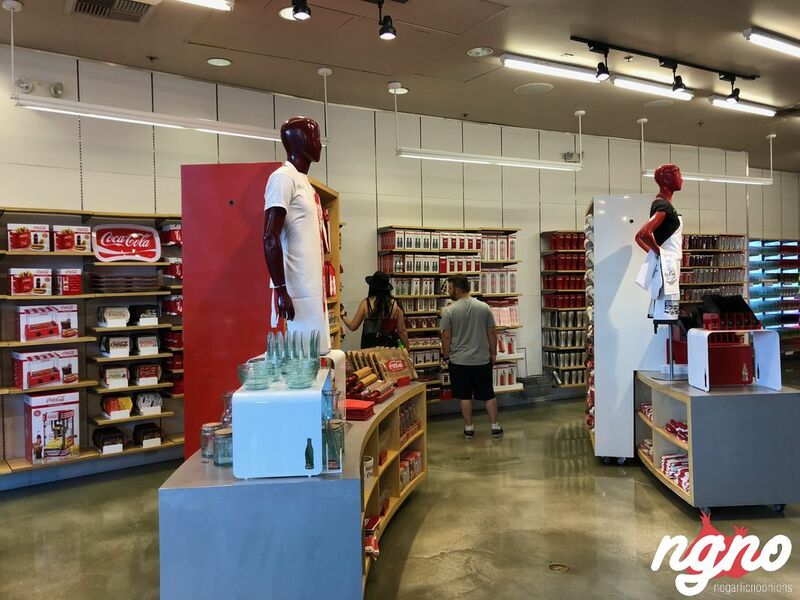 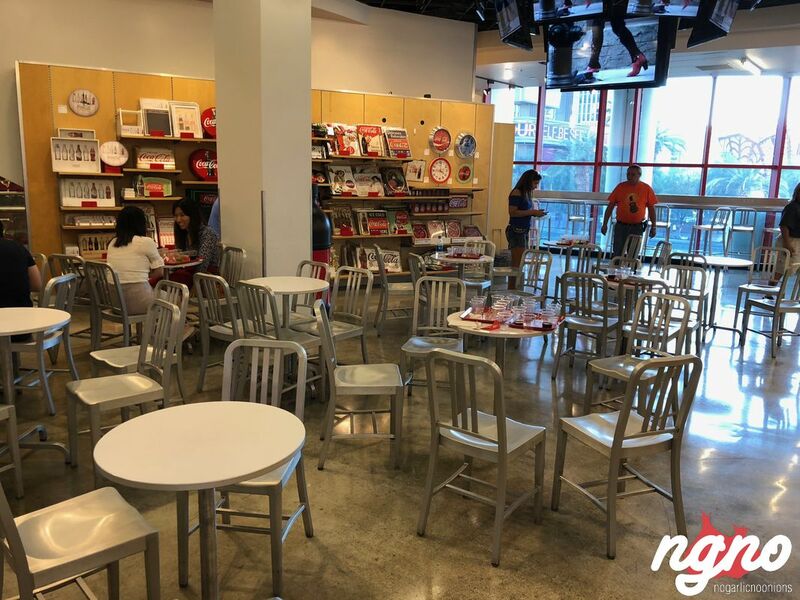 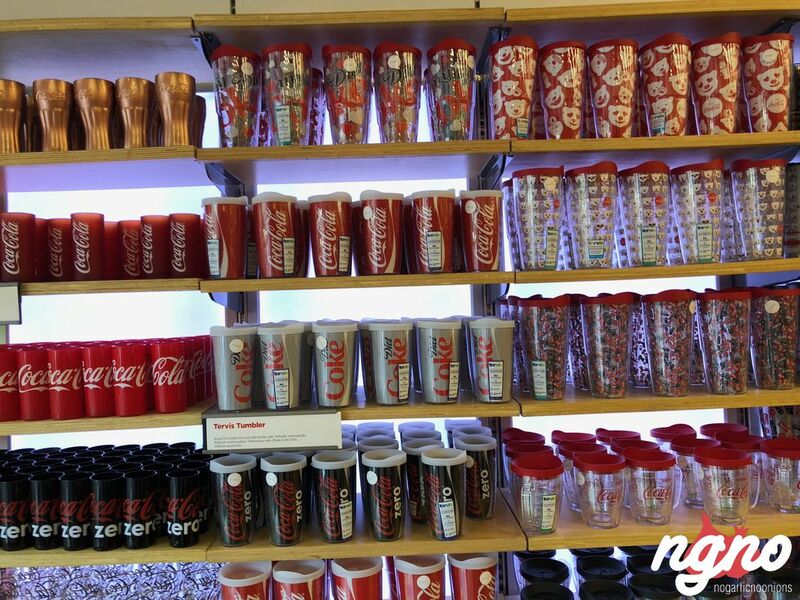 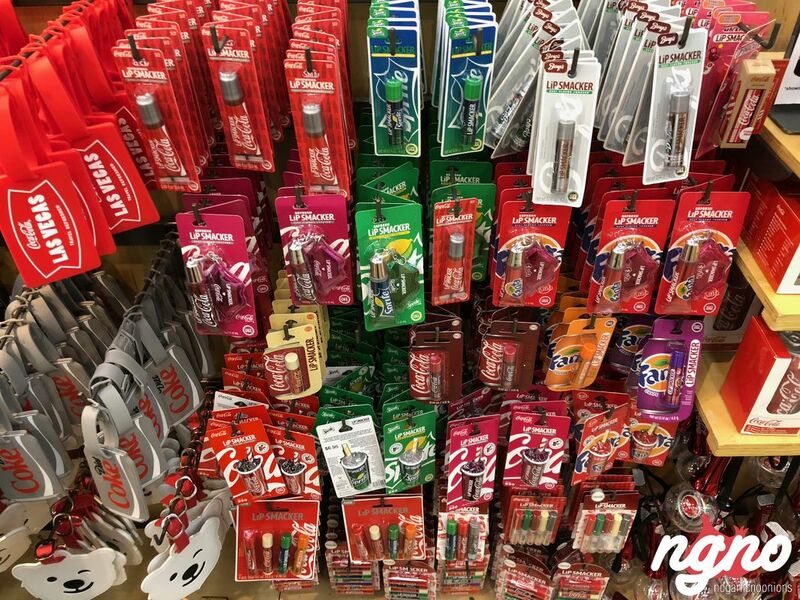 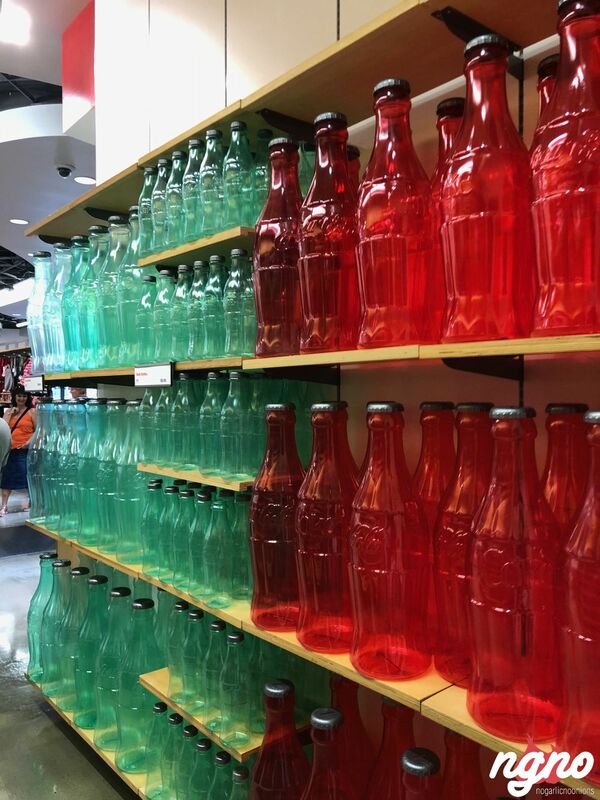 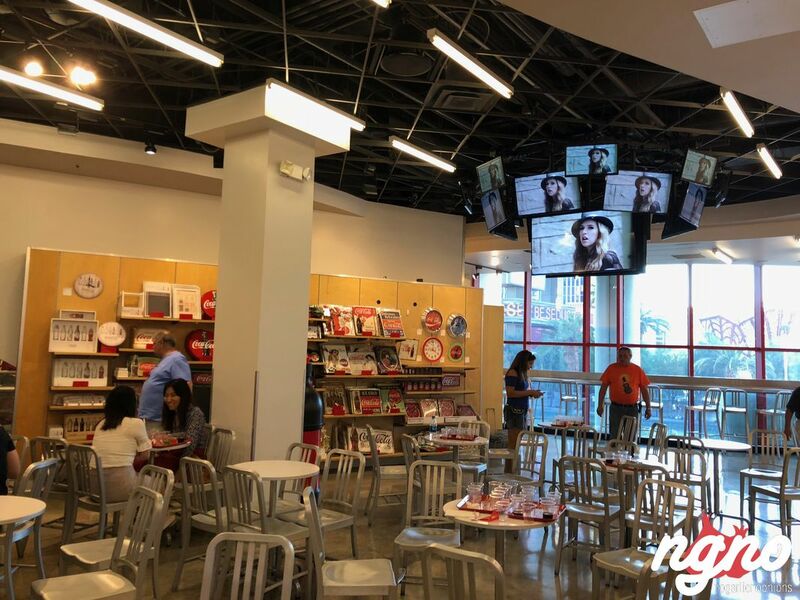 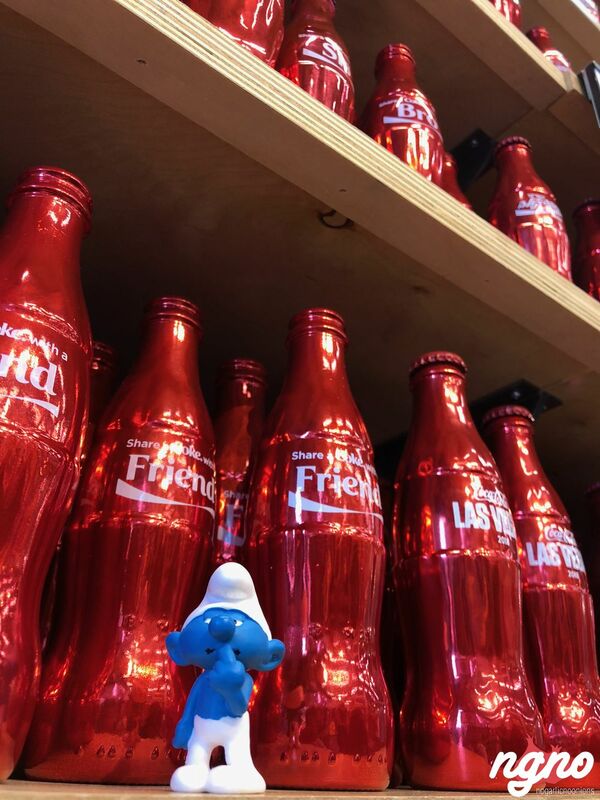 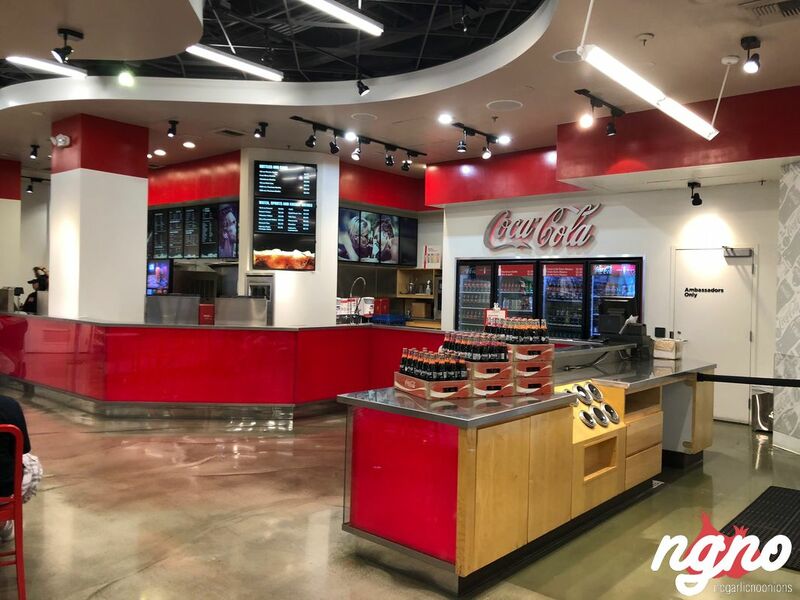 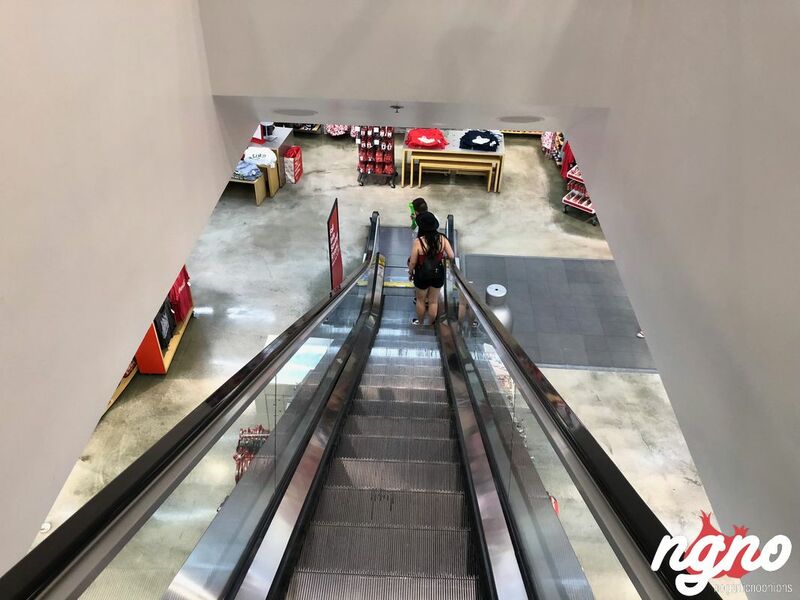 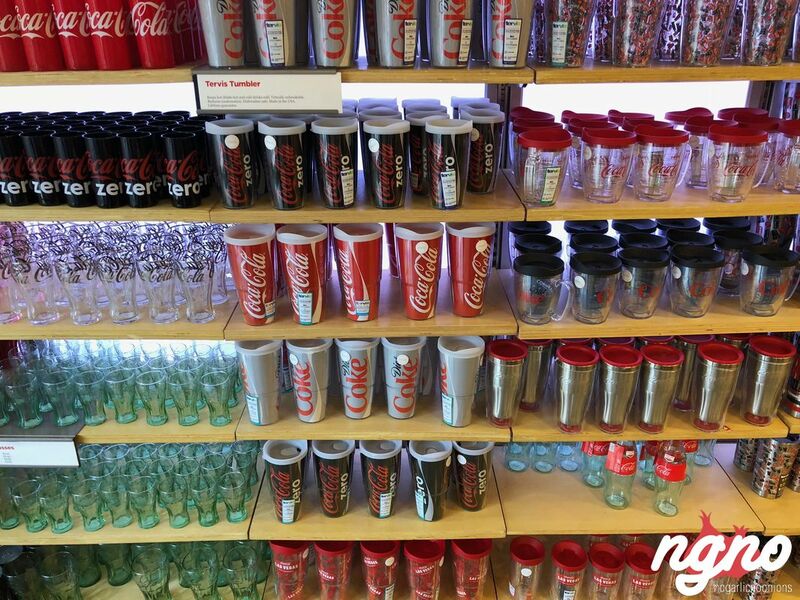 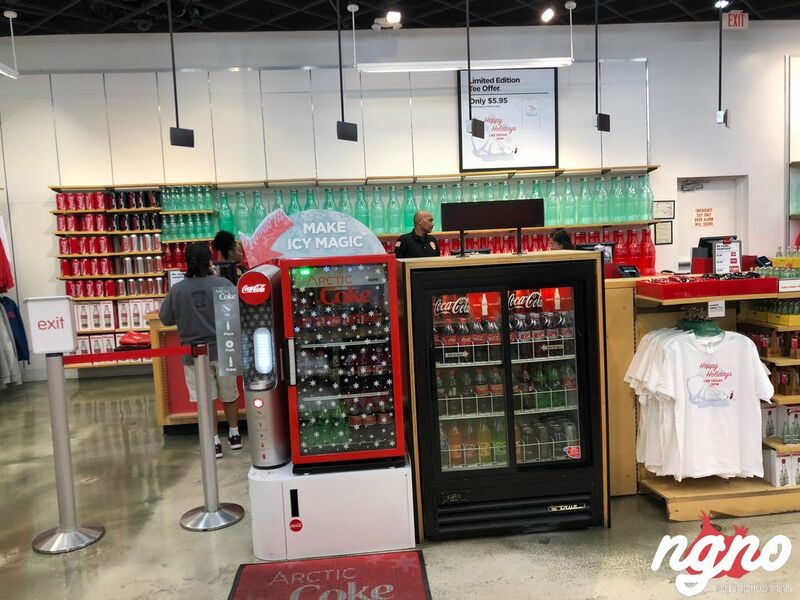 Make Coca‑Cola Store part of your Las Vegas adventure! 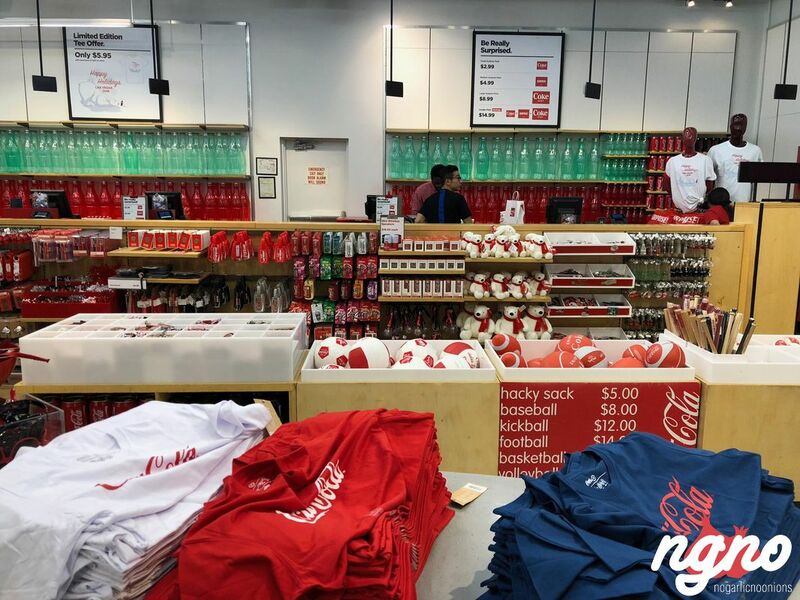 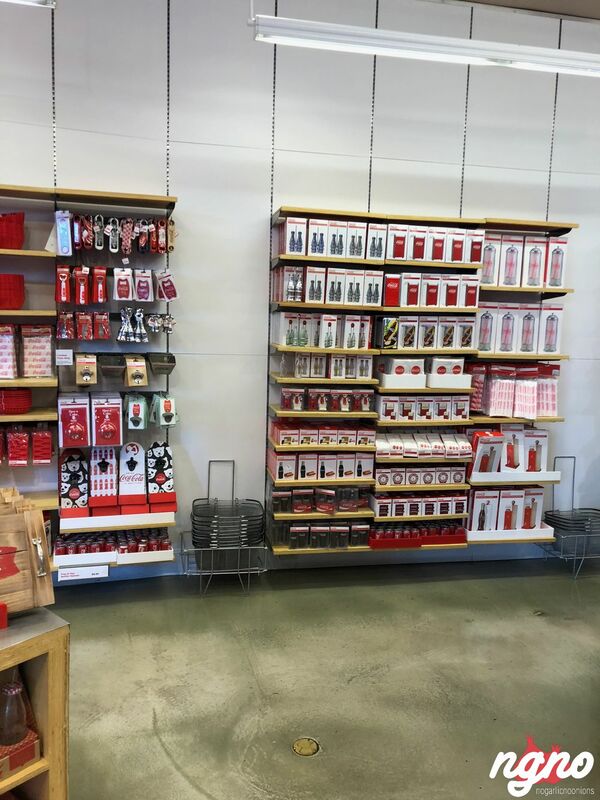 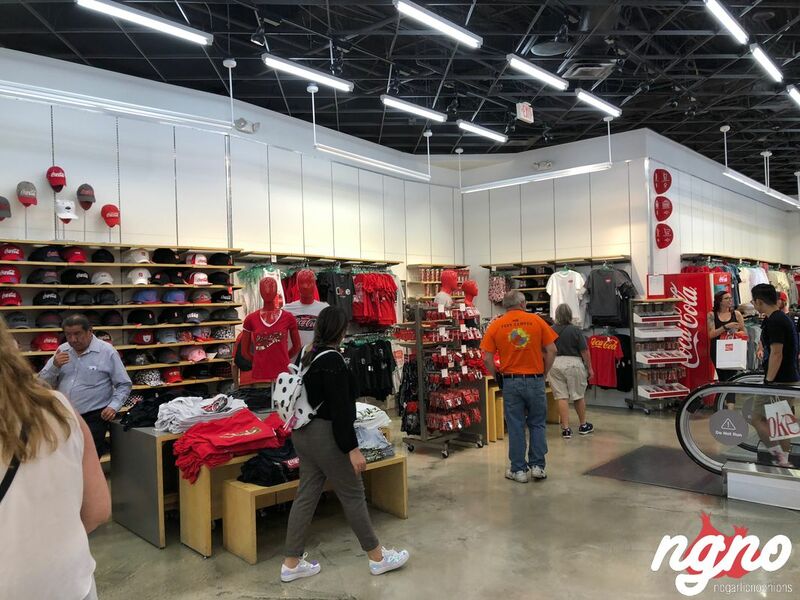 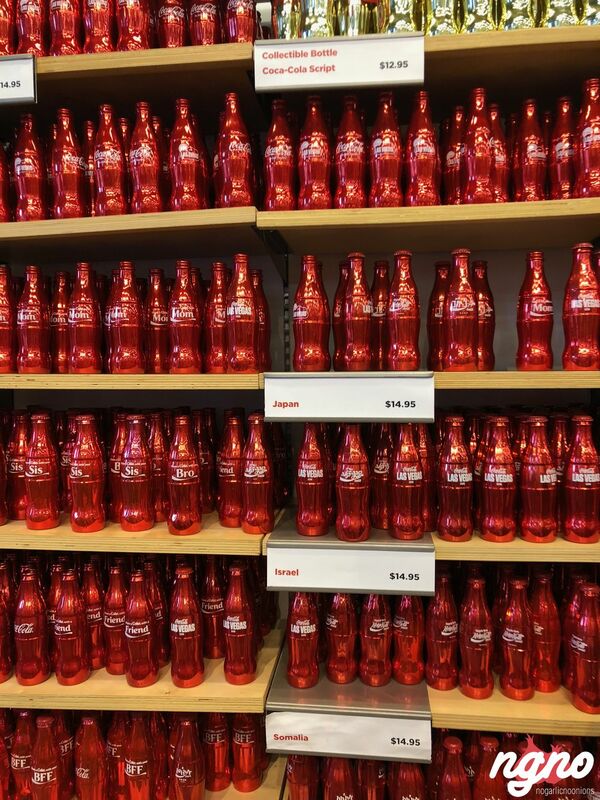 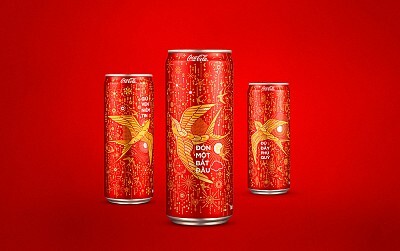 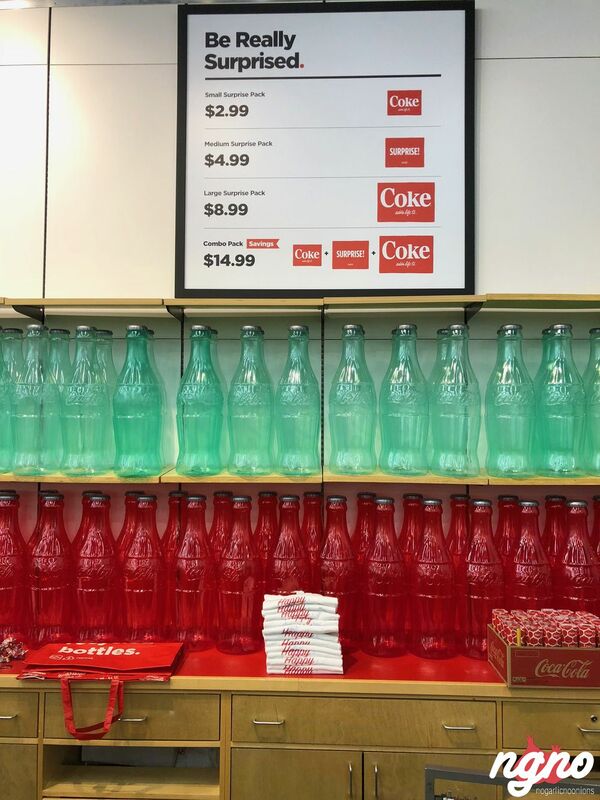 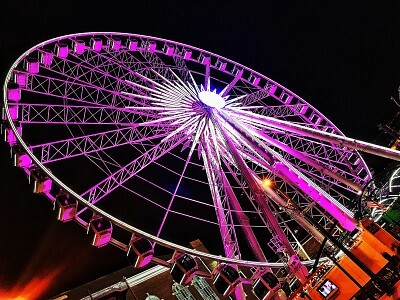 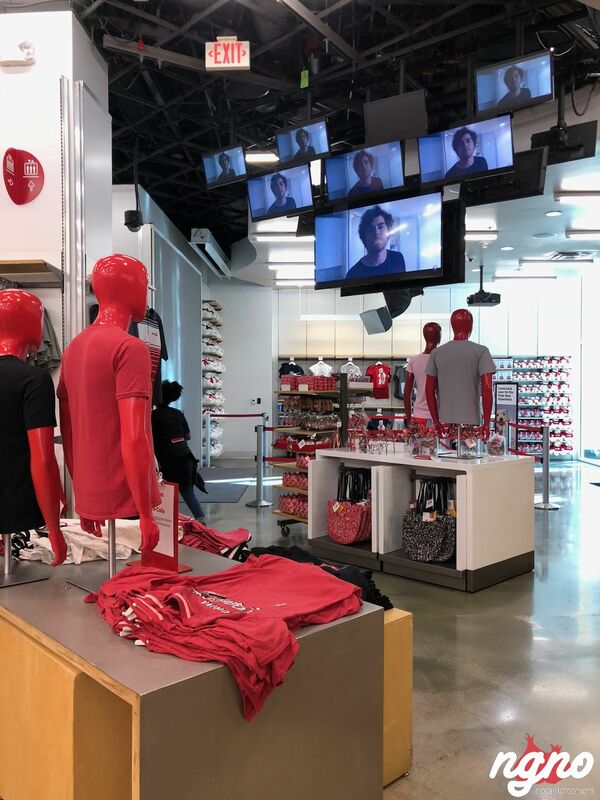 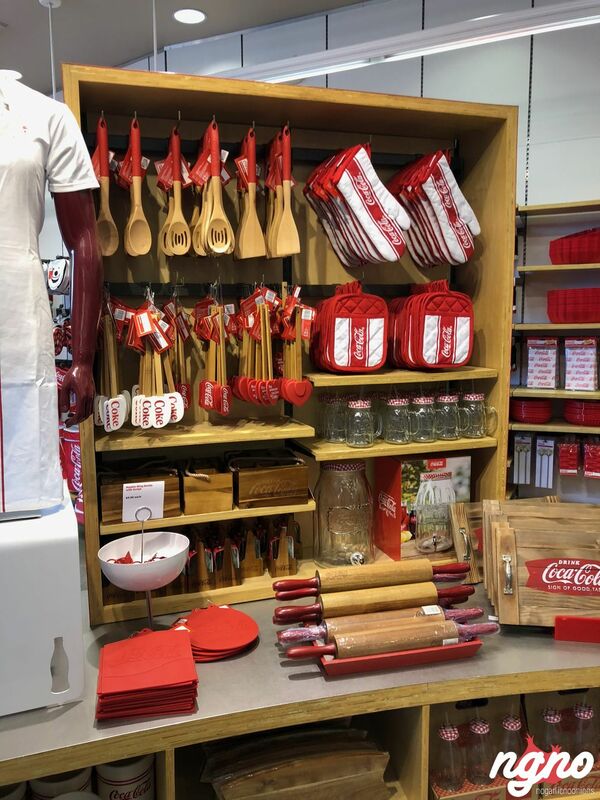 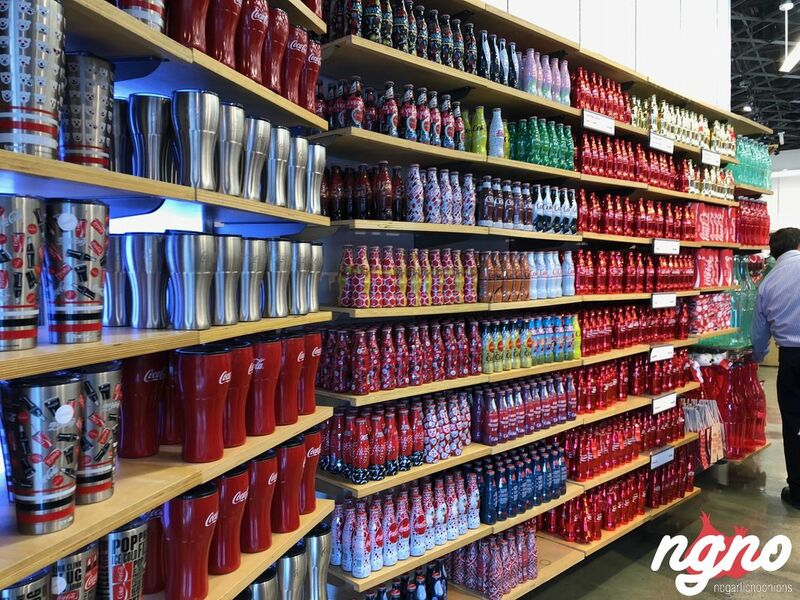 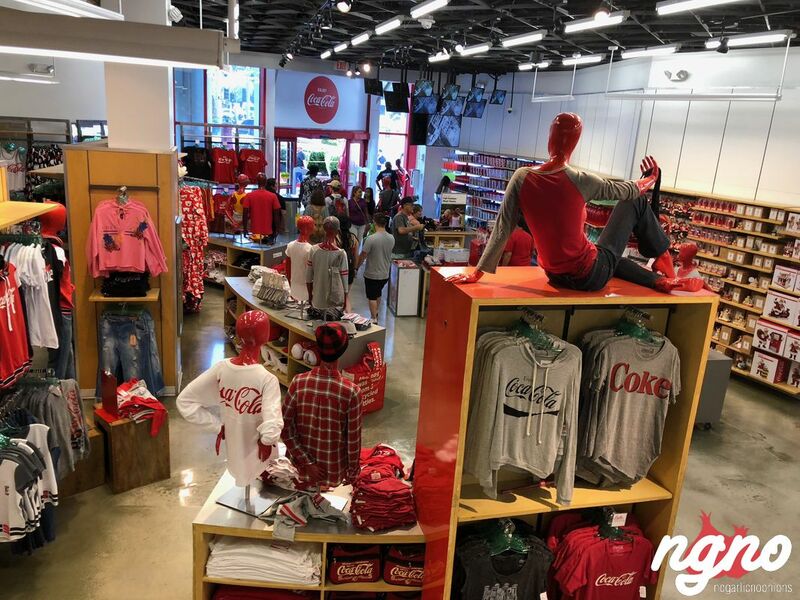 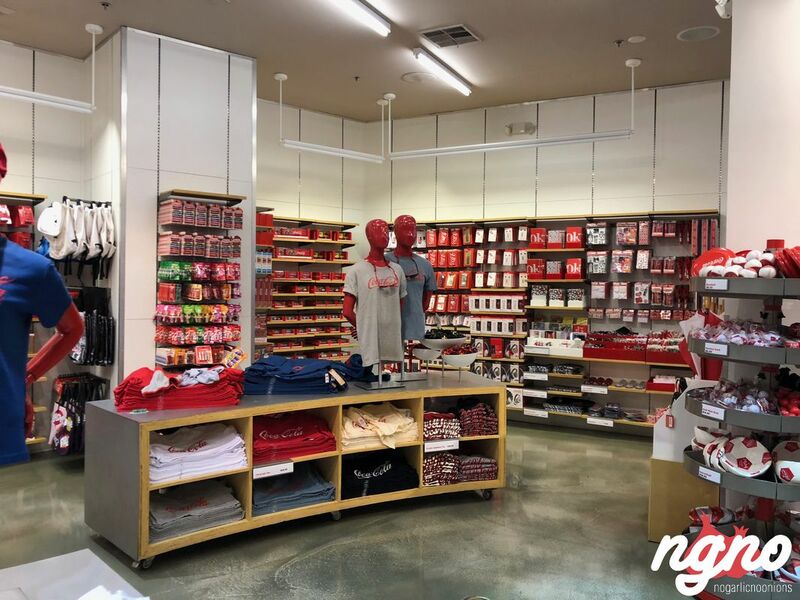 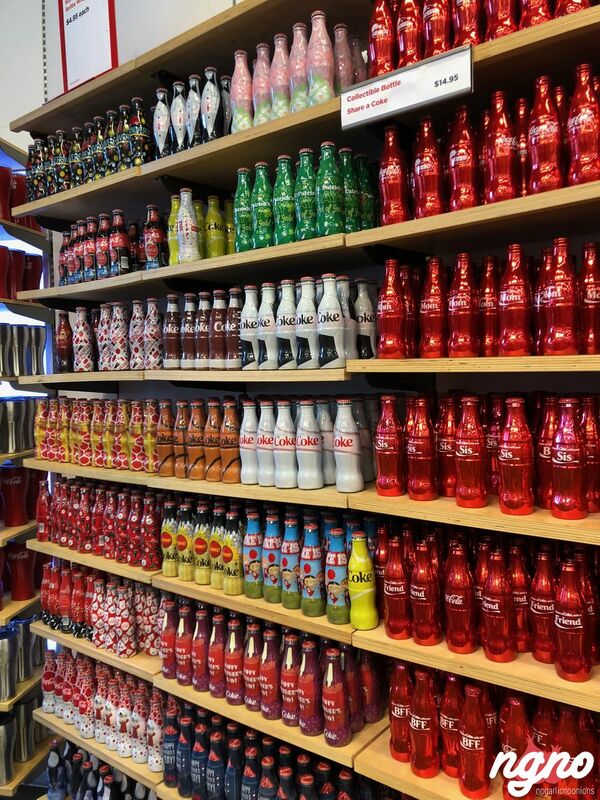 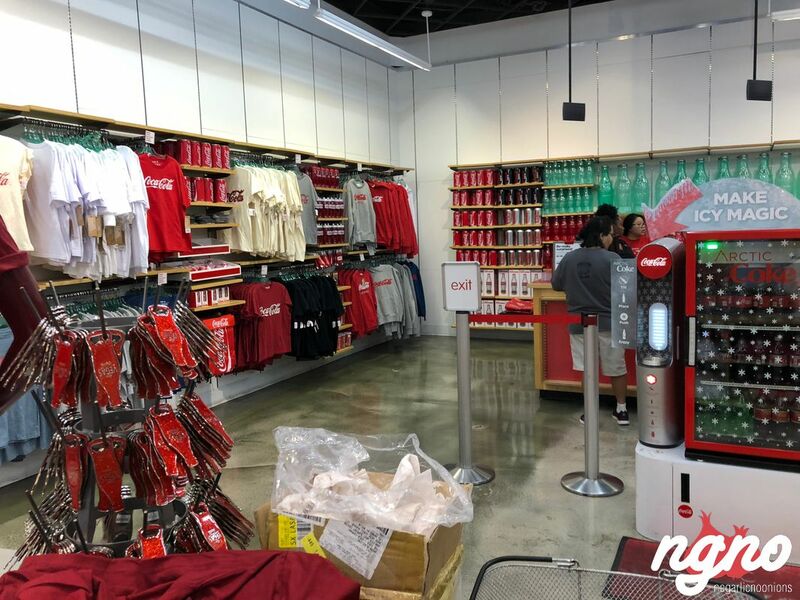 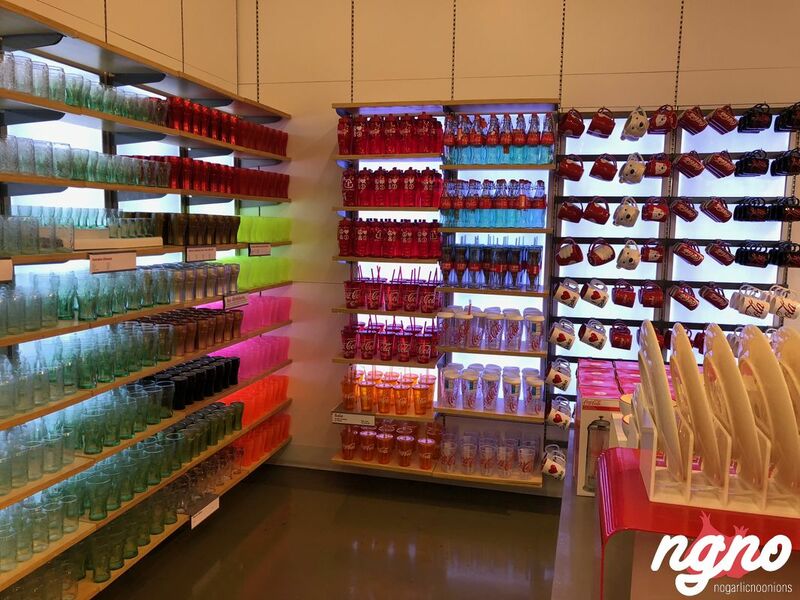 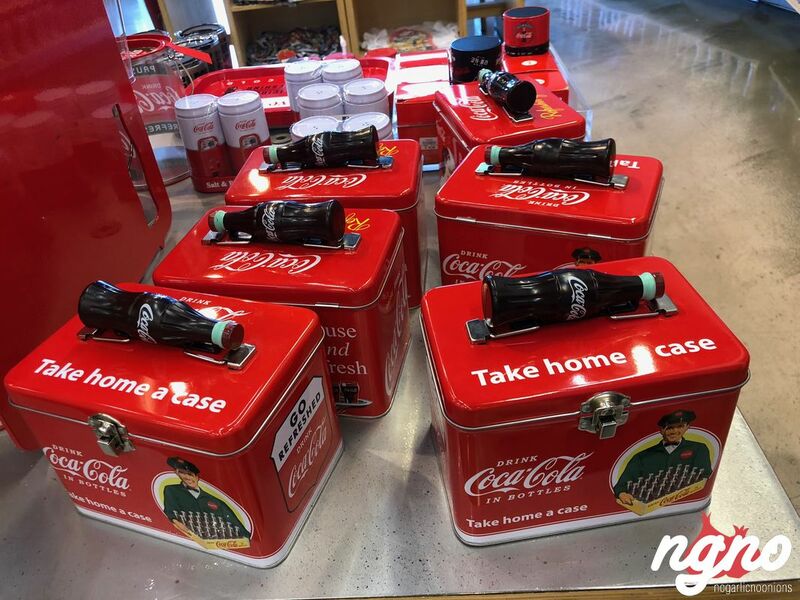 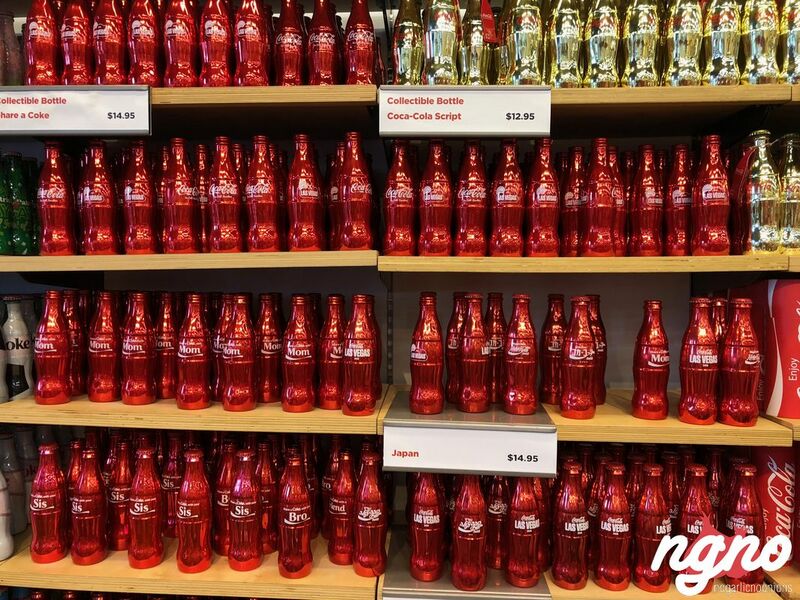 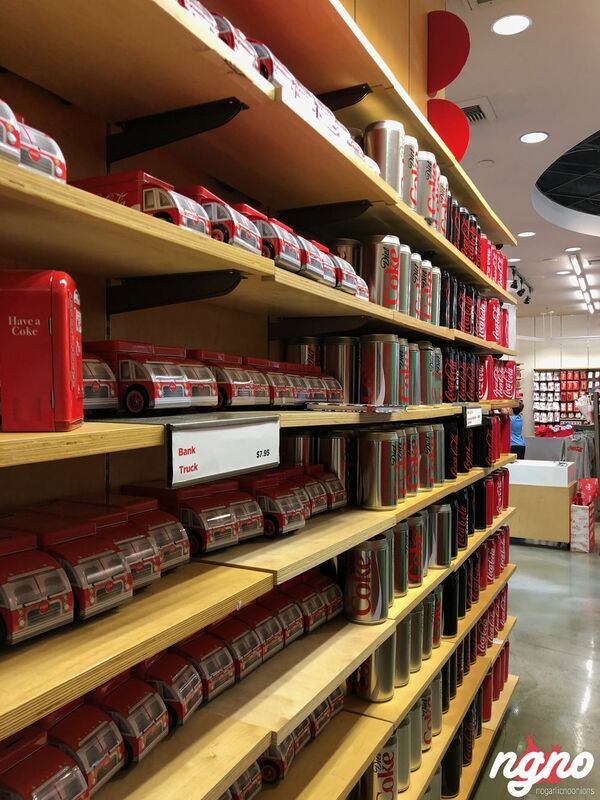 Experience the world’s most iconic beverage brand in an immersive retail destination including exclusive Coca‑Cola branded merchandise, unique and entertaining experiences and true refreshment that inspires the senses. 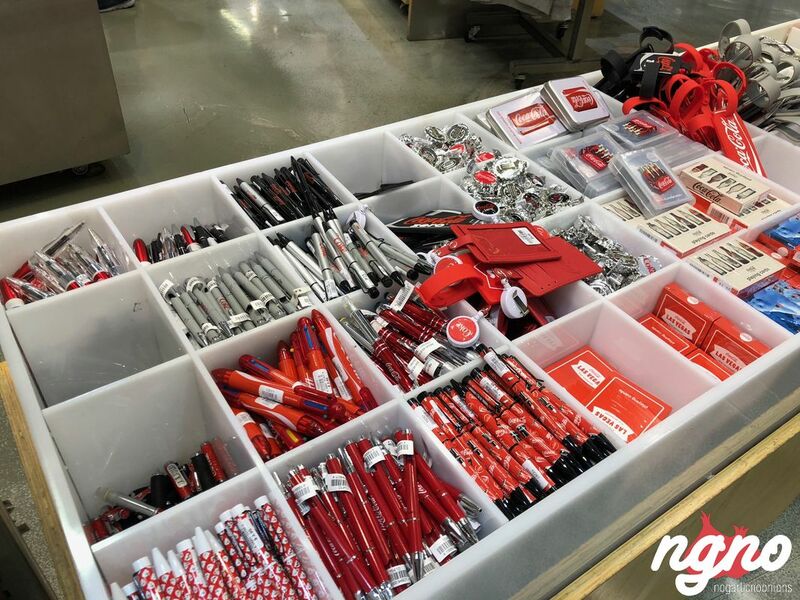 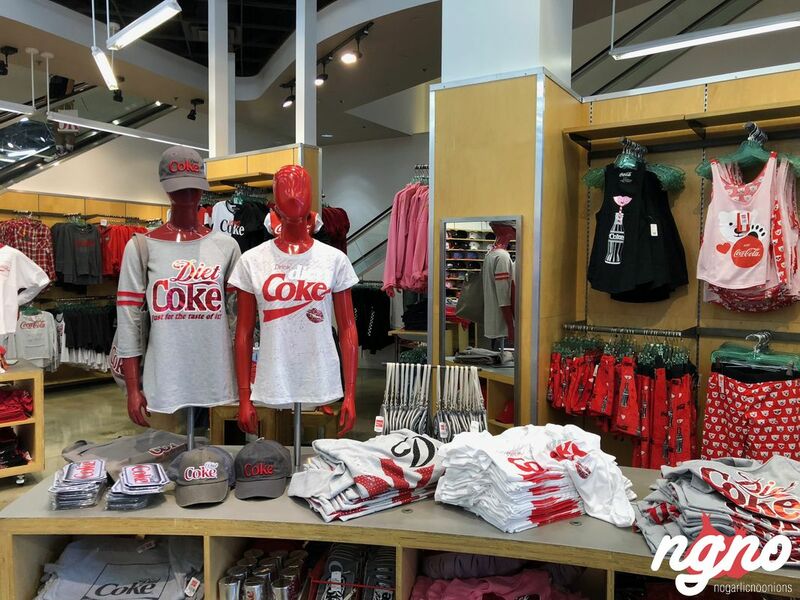 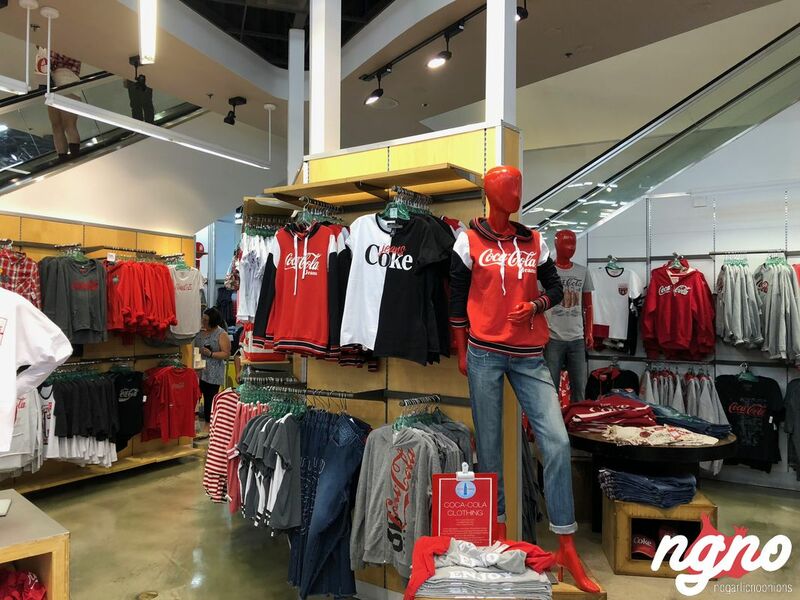 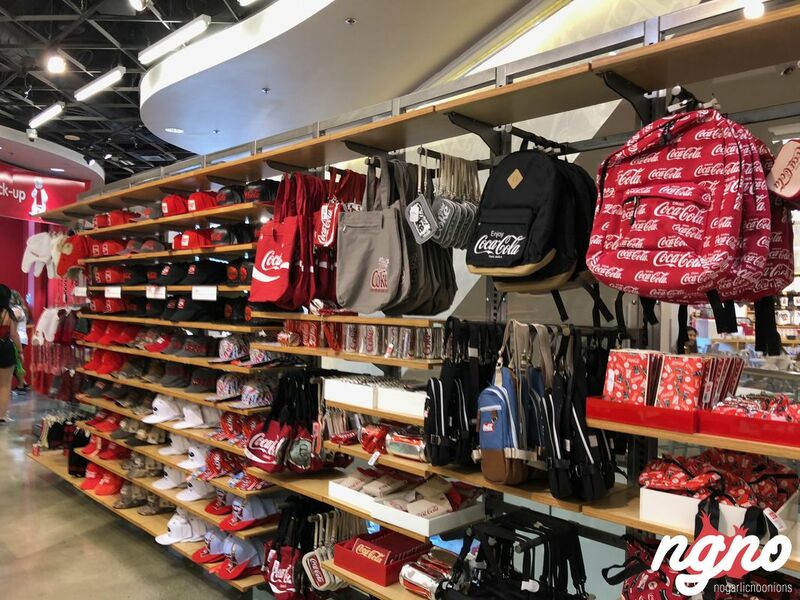 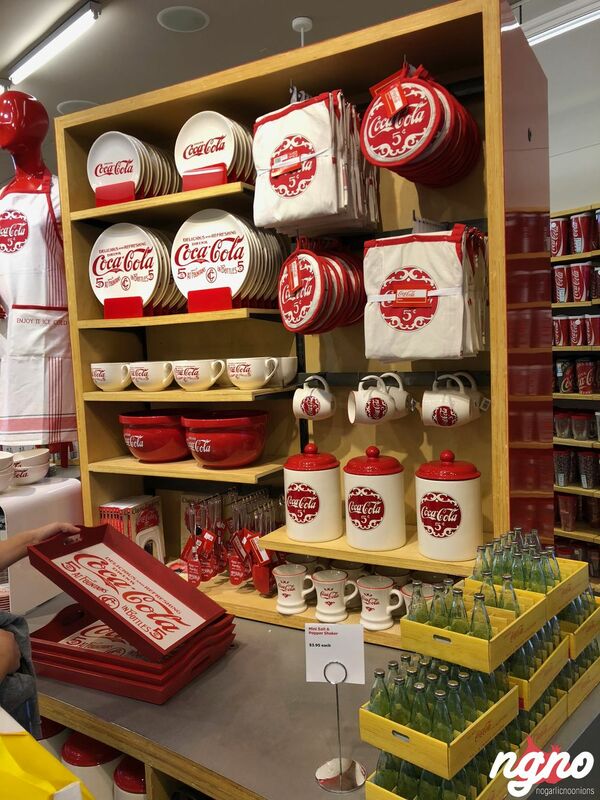 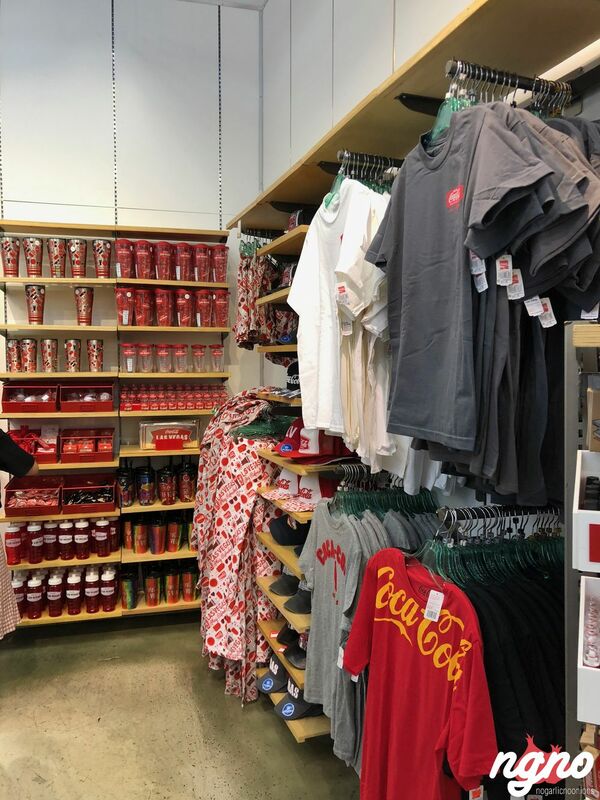 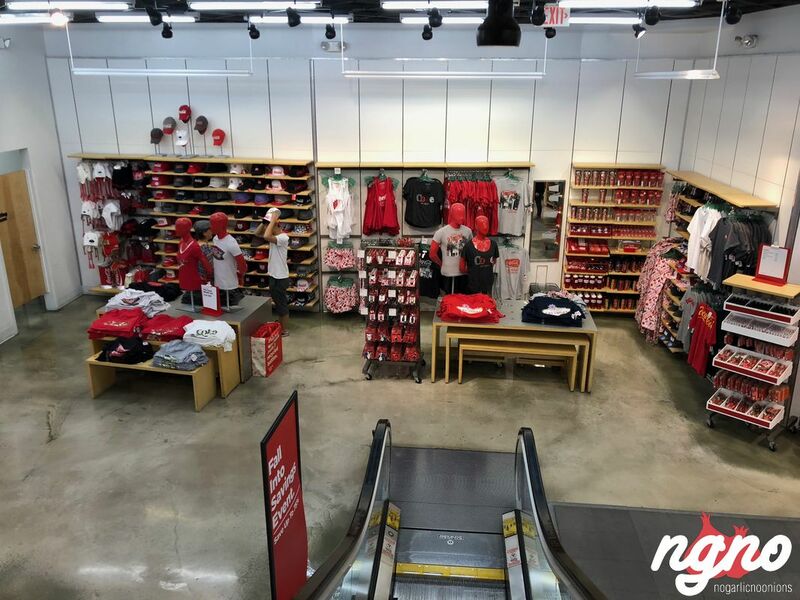 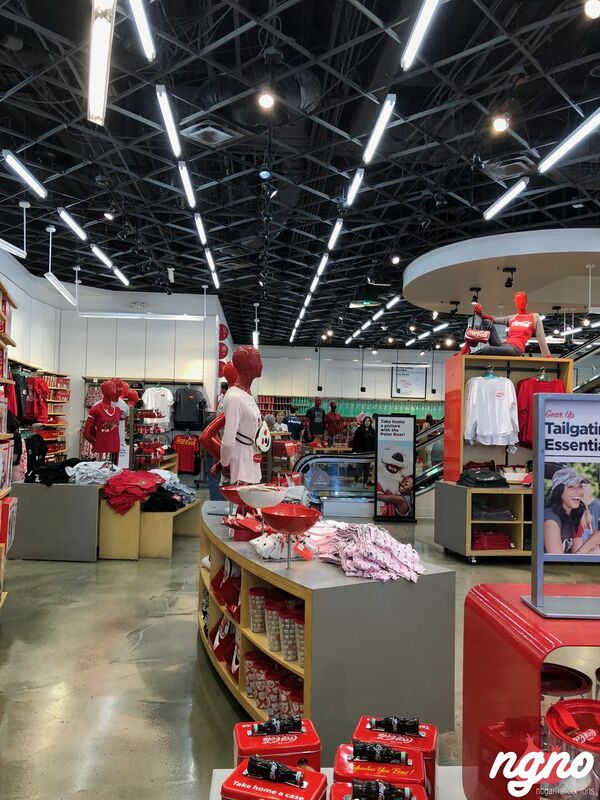 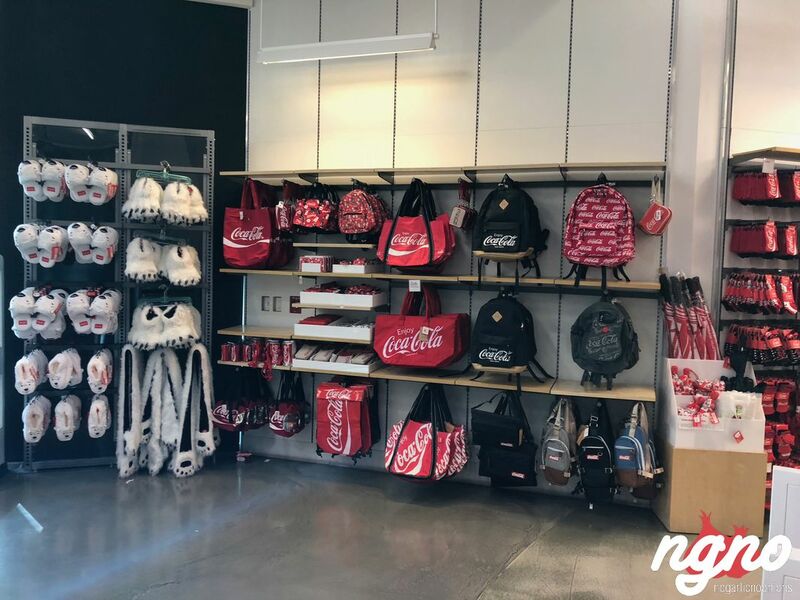 Shop an array of exclusive merchandise including vintage Coca‑Cola items, apparel, accessories and more. 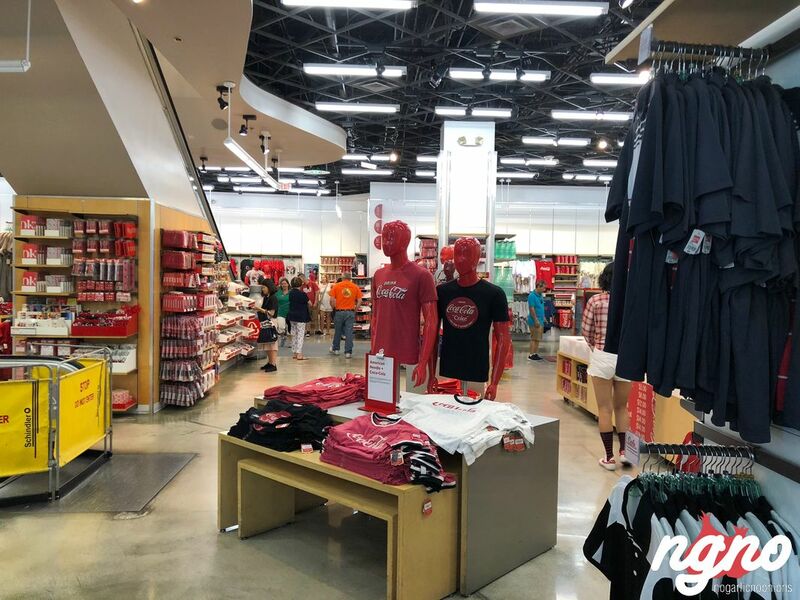 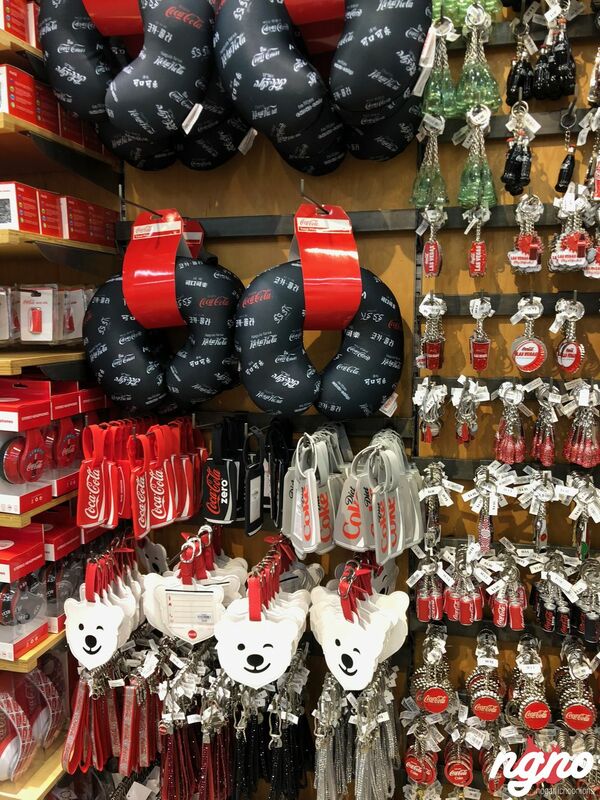 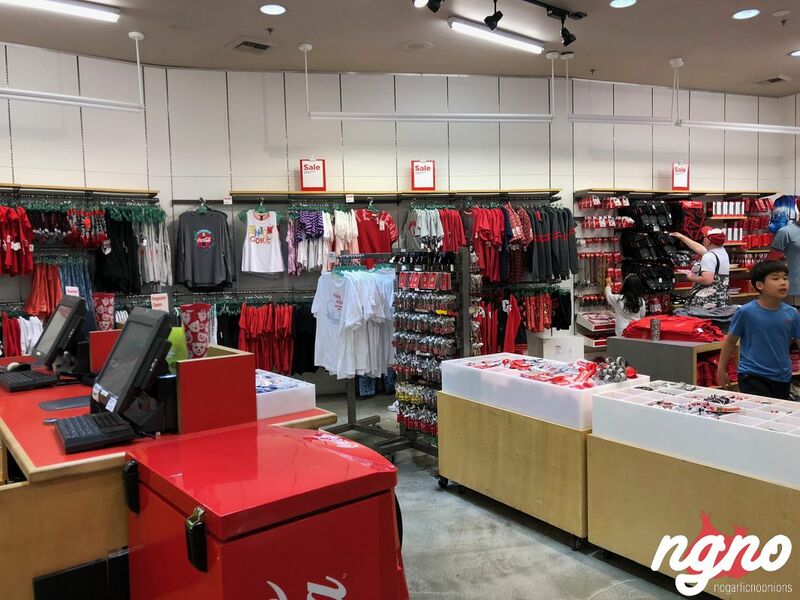 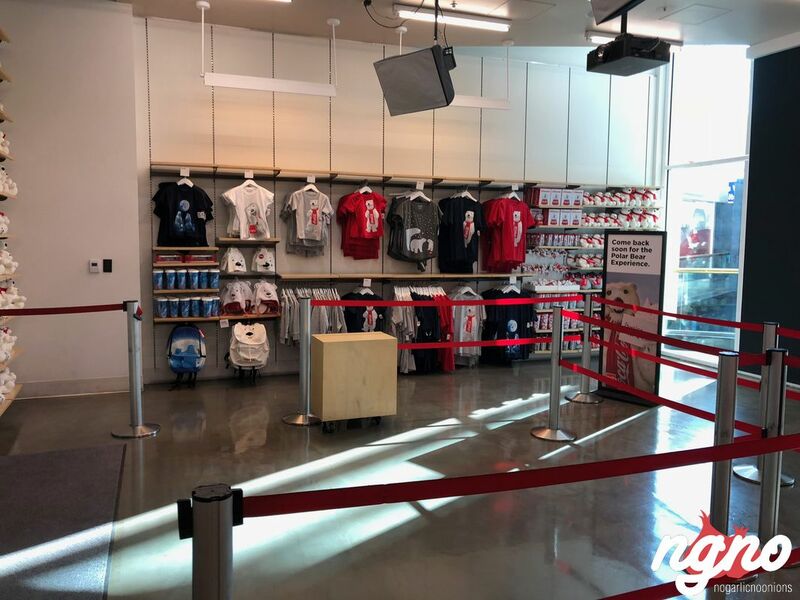 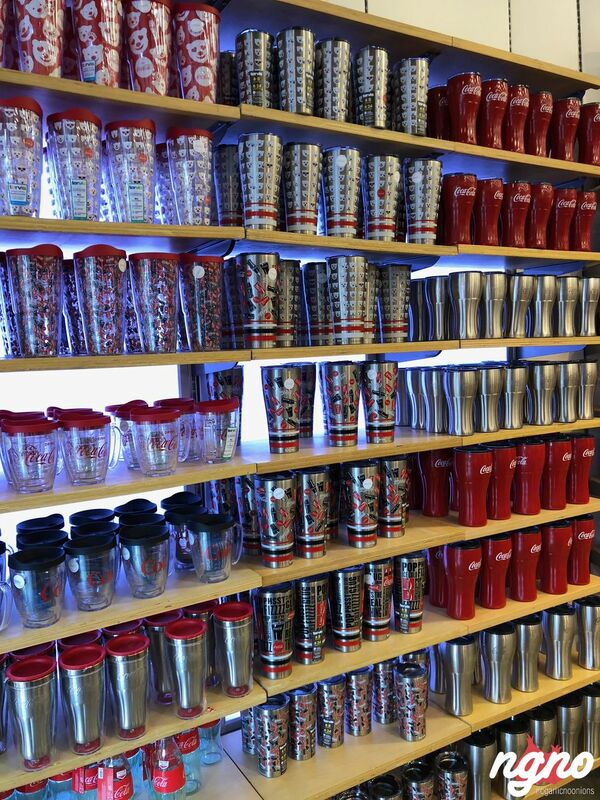 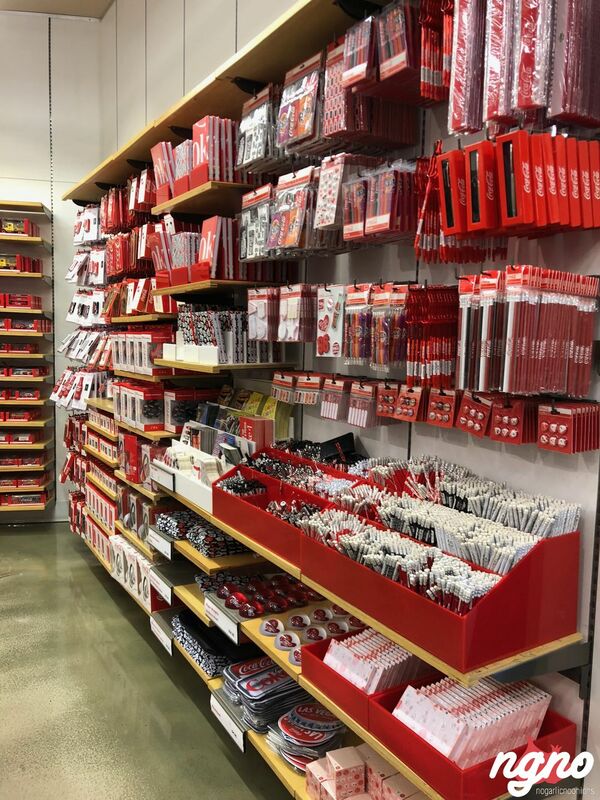 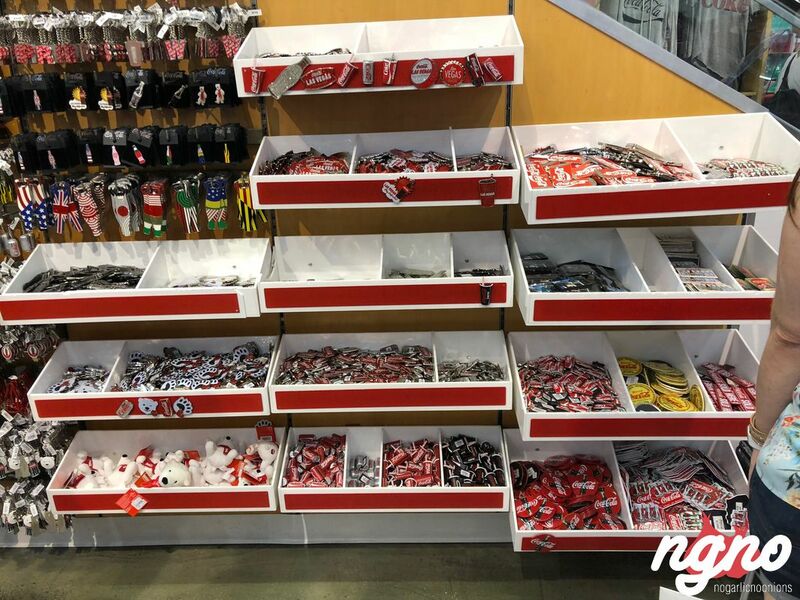 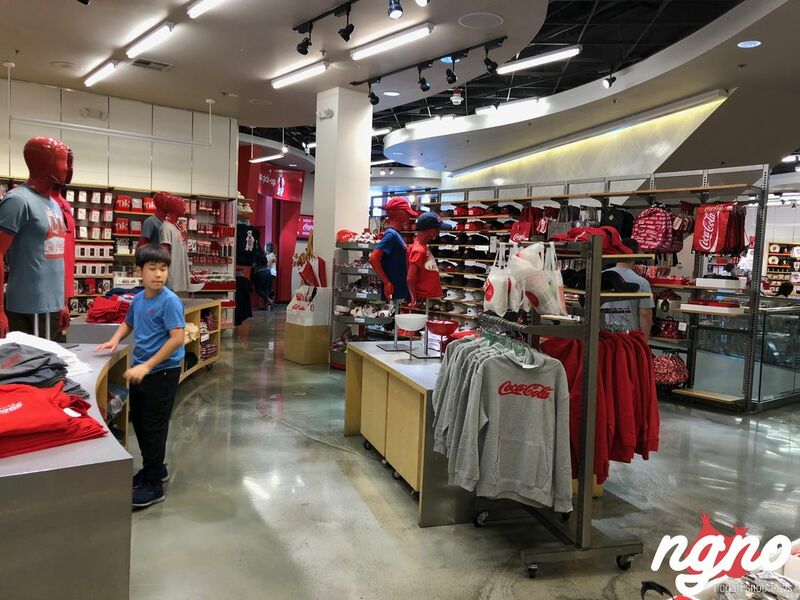 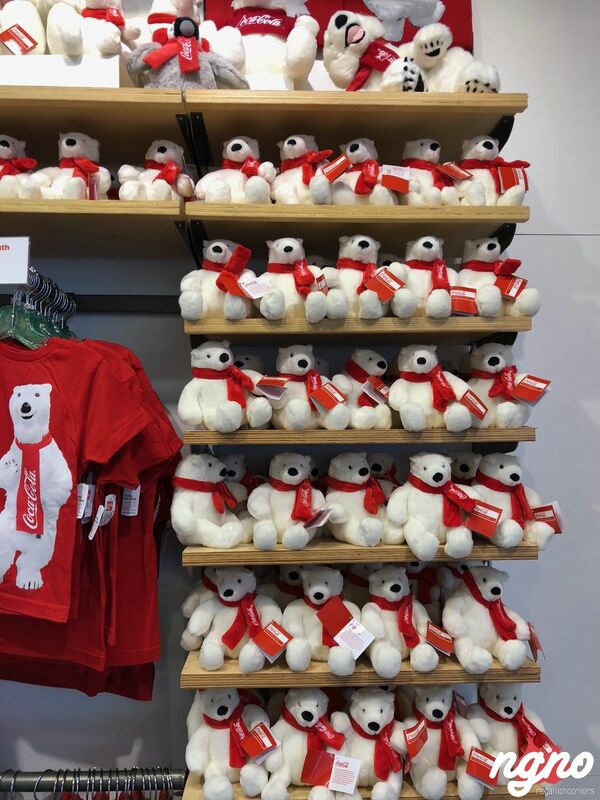 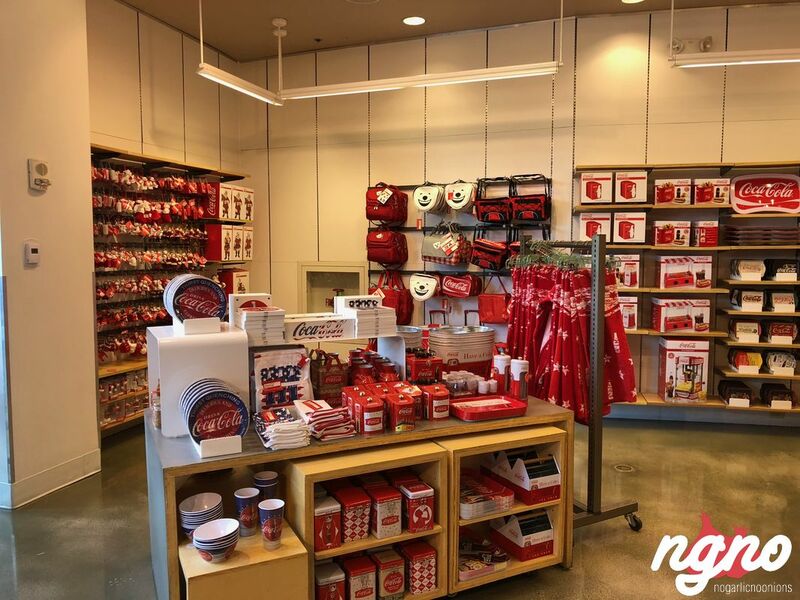 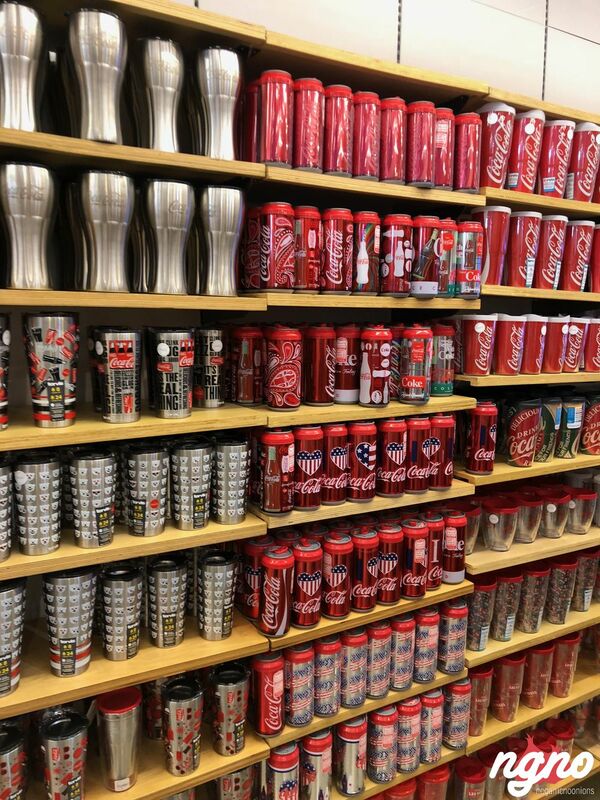 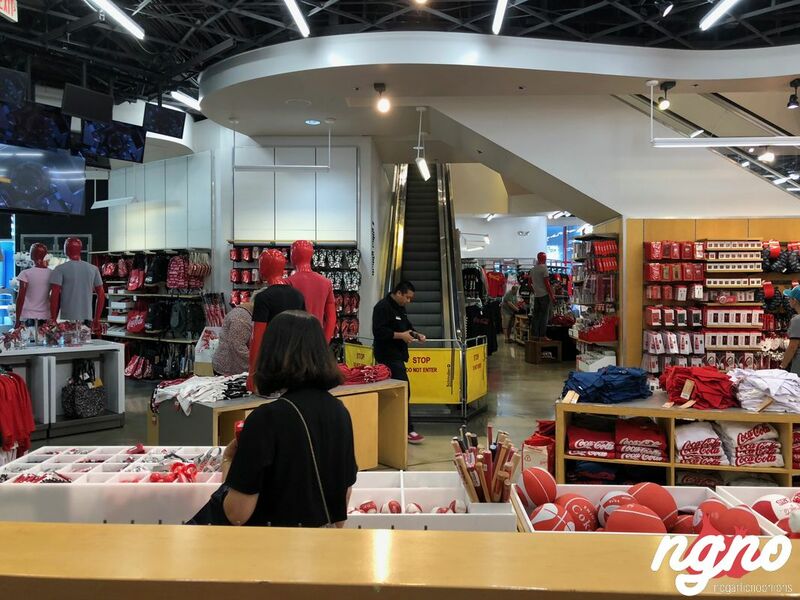 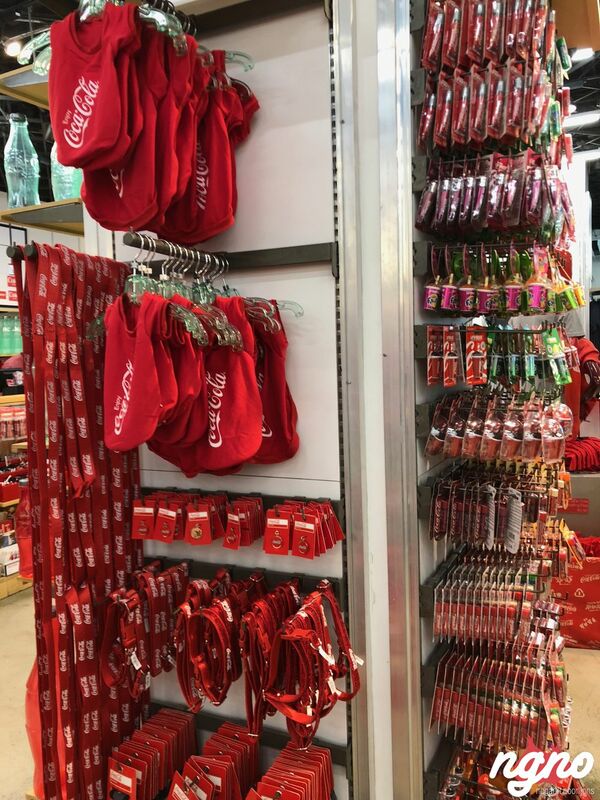 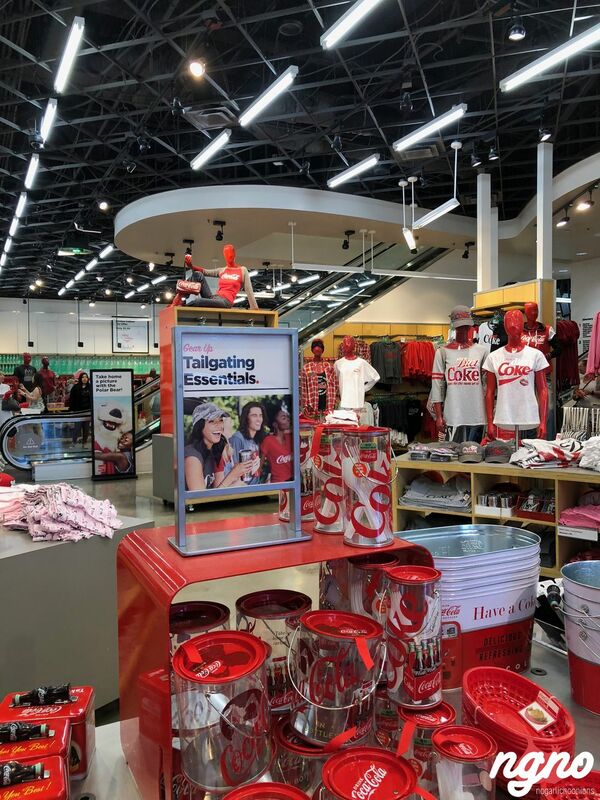 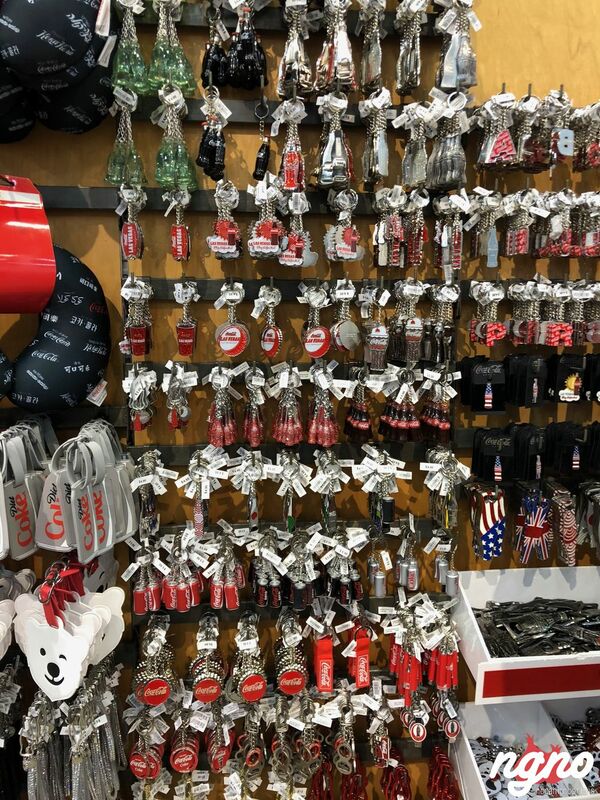 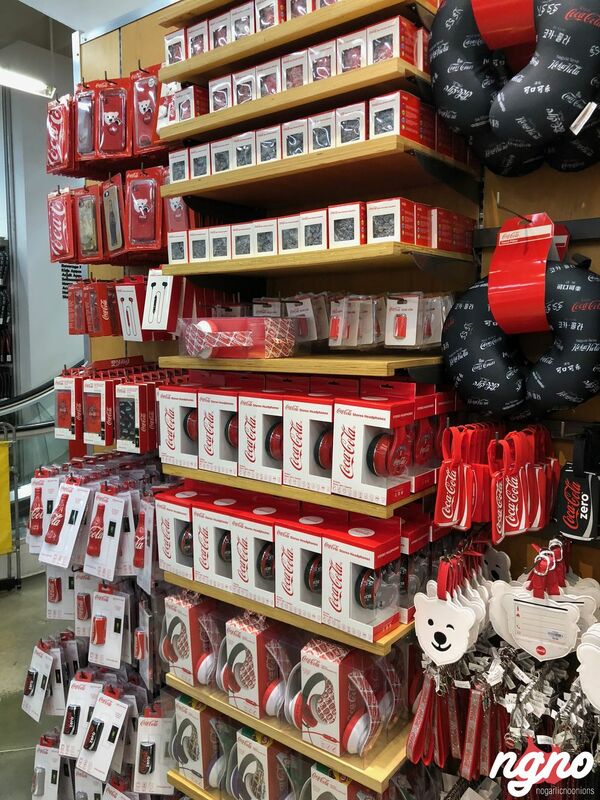 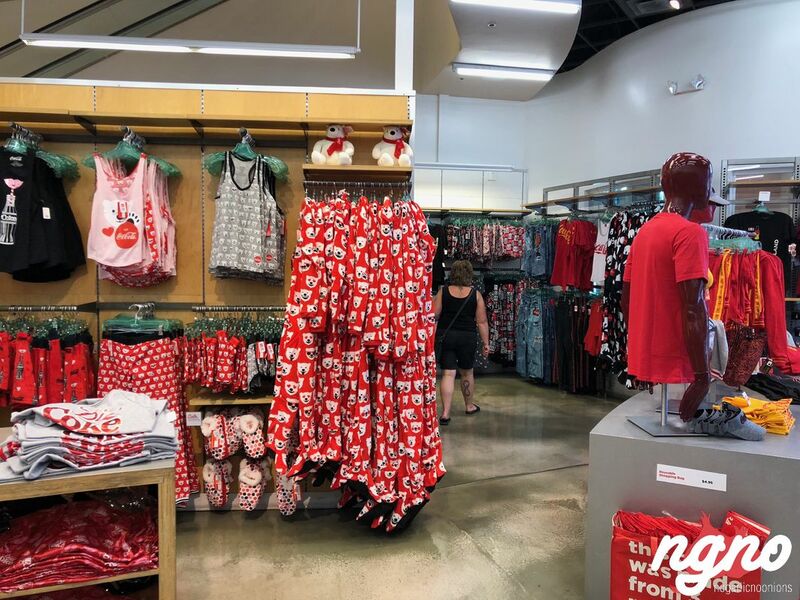 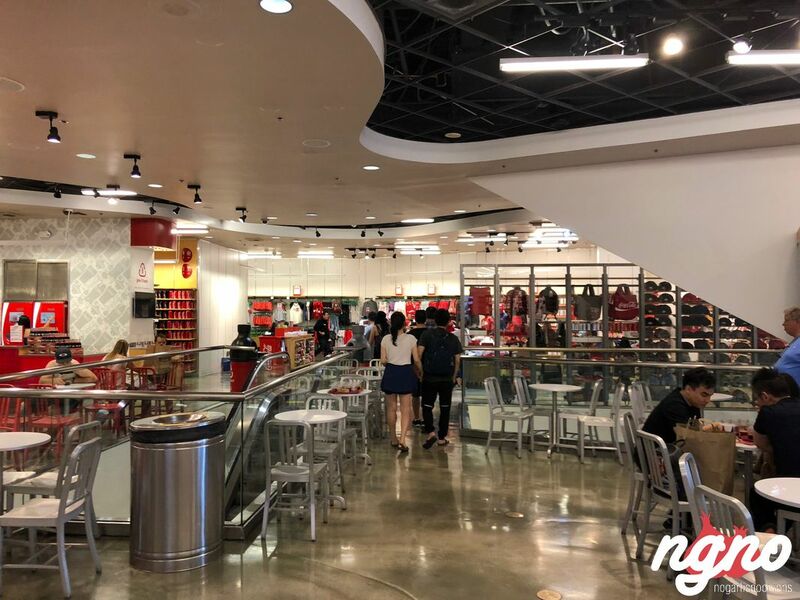 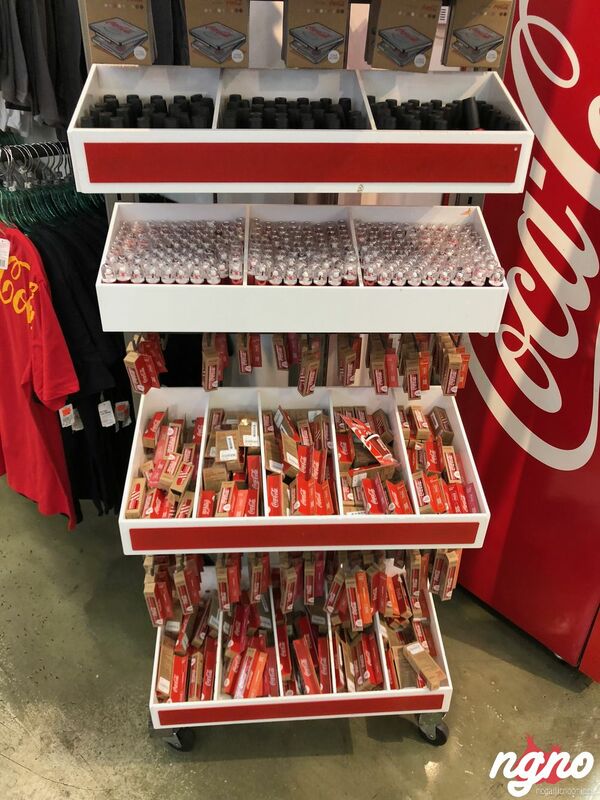 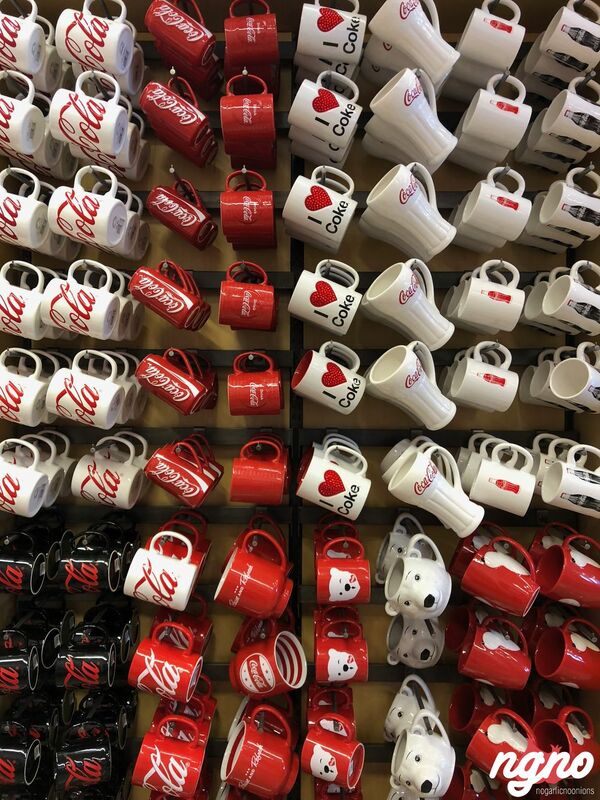 From Coca‑Cola Polar Bear plushes to must-have Coca‑Cola Las Vegas mugs and glasses, the store features one-of-a-kind items that can only be found here. 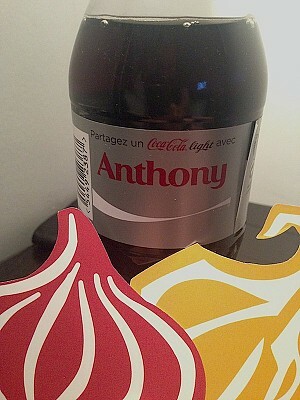 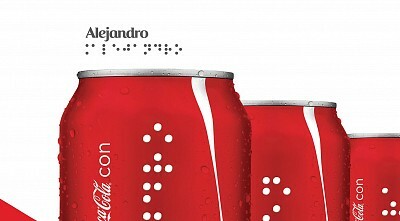 Coca Cola's Share a Coke: I Found my Name: Did You?